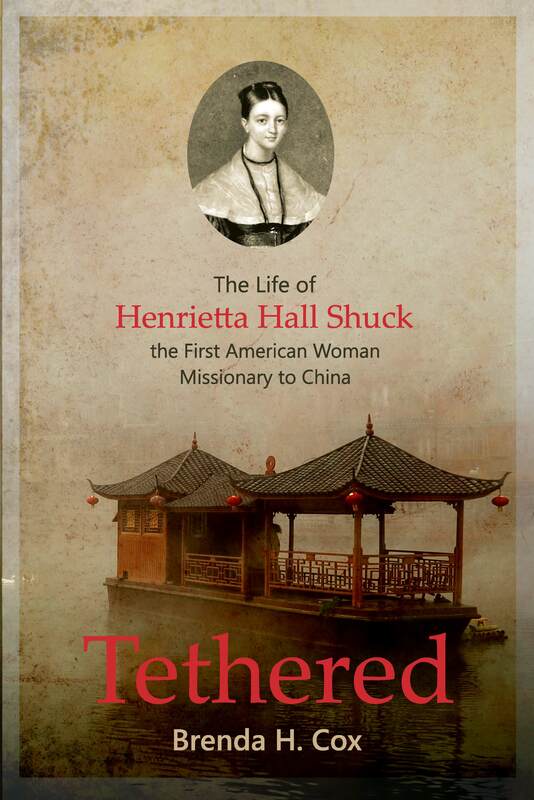 In 1835 Henrietta Hall Shuck travels 19,000 miles with her husband of two weeks to become a woman of firsts: the first American Woman missionary to China, the first woman to reside in Hong Kong, the first to educate Chinese girls, and all against the backdrop of the turmoil during The First Opium War. She endures illness, poverty, robbers, and oppressive climate to establish the first Baptist mission in the Chinese Empire with her husband and to discover God’s will for her life. 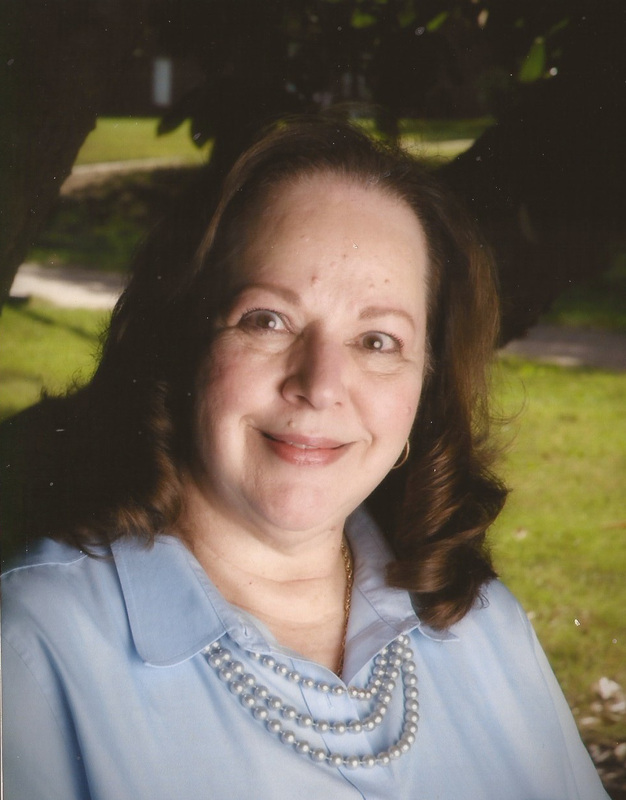 Brenda H. Cox is a life-long English educator at the high school and university levels. She earned a BA at The University of South Carolina, an MAT from The Citadel, and a PhD at The University of Georgia where she served as the Assistant Director of the Freshman English Program. She was affiliated with the National Writing Project site at Clemson University where she led a Writing in the Humanities Institute and is a member of the North Carolina Writers’ Network. She has taught numerous writing workshops and delivered papers at state and national conferences and directed The Young Writers Conference at The University of North Carolina at Greensboro where she was an Assistant Professor of English Education. She has published articles in English leadership and in 18th century rhetoric. In addition, she has served as a writing consultant in numerous school systems in the Southeast and in the American and International Schools in Kuwait. She also served as a Reader of Advanced Placement exams for The College Board, and her students have won numerous local, state, and national awards in writing. Brenda lives in Greensboro, NC and is married to Jim Cox. They have one son and daughter in-law and two perfect grandsons.